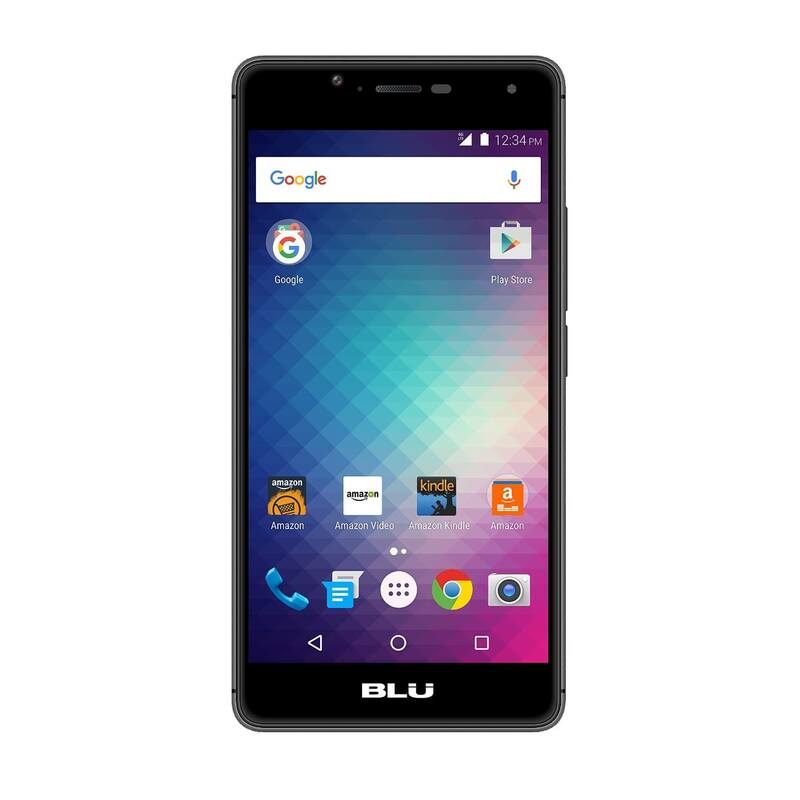 Today’s Deal over at Amazon is on the BLU R1 HD. This 5″ HD curved display phone has been out of stock for a while but has returned at a great price of $59.99 for the 16GB storage model. Like other Amazon Prime exclusive phones, the R1 HD comes with adverts on the lockscreen. If you can live with that and are looking for a solid performing phone for yourself or a gift, take a look at it. Normally it is $99 and if you order it you can get it in a couple of days thanks to free Amazon Prime shipping. The BLU R1 HD is powered by a quad-core MdeiaTek 6725 processor running at 1.3GHz and has 2GB of RAM. The 16GB of built in storage can be expanded up to an additional 64GB thansk to the MicroSD support. The R1 HD is also a dual SIM phone for those who travel abroad. The cameras on the phone include an 8MP primary camera and a 5MP front facing selfie camera that includes an LED flash for your selfies. Of course, with this phone, you have all the benefits of the Prime membership that you can easily access like Prime Movies, Prime Music, Prime Photo storage and other pre-install Amazon apps. Finally, and a bit of good news, the BLU R1 HD is running Android Marshmallow so it has a solid build of Android but, for those who are curious, there is no indication of when or if this device will be updated to Nougat. To get all the details and to order your BLU R1 HD, head over to Amazon.